New French Collection range due November 2018! 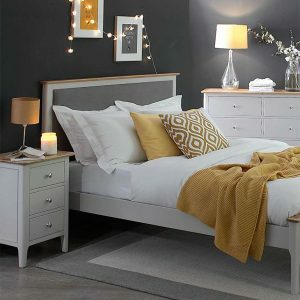 Our new French Collection range of luxury but affordable bedroom furniture will be on display in the store. 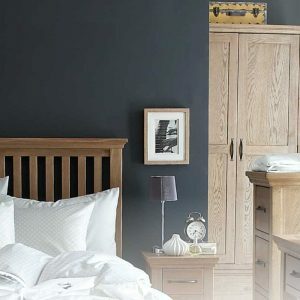 Click Here to download our brochure covering the full French Collection Range.